WoodBeam is a South African company delivering substation protection, metering, auxiliary relaying, SCADA, automation and Ethernet networking systems and solutions to utilities and power users in the industrial, commercial and mining sectors in Africa. 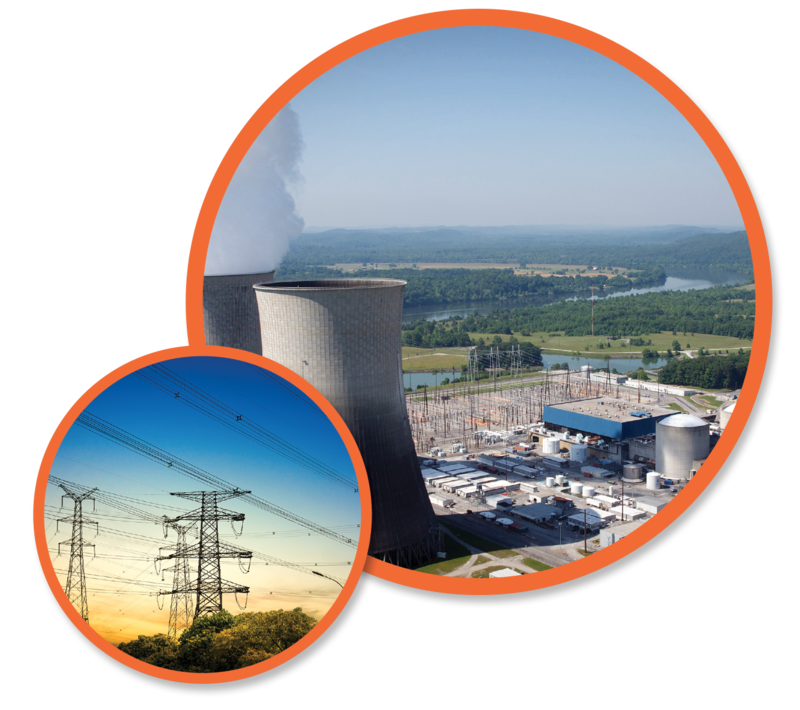 Our solutions enable our customers to effectively manage their power networks, it is our mission to supply, support and market reliable, quality products to our customers and provides superior value in quality, features, and service. WoodBeam is ISO certified and is a widely accredited supplier. We are fully BBBEE compliant and have a 5EP rating with the CIDB. WoodBeam has a 5EP rating from the Construction Industry Development Board (CIDB). Our number is 192034. WoodBeam has an ISO 9001:2008-certified Quality Management System and is widely accredited by key suppliers and Original Equipment Manufacturers for supply, creation, commission and support. WoodBeam is supportive of Broad-based Black Economic Empowerment and is fully committed to complying with BBBEE codes of good practice. Fully compliant with BBBEE codes of good practice.